Dear readers as you know I now provide sample sale shopping in NYC for those who can't be here to shop these fabulous sales. I thought I might share with you just two of the fab items I've snagged from some of these sales. 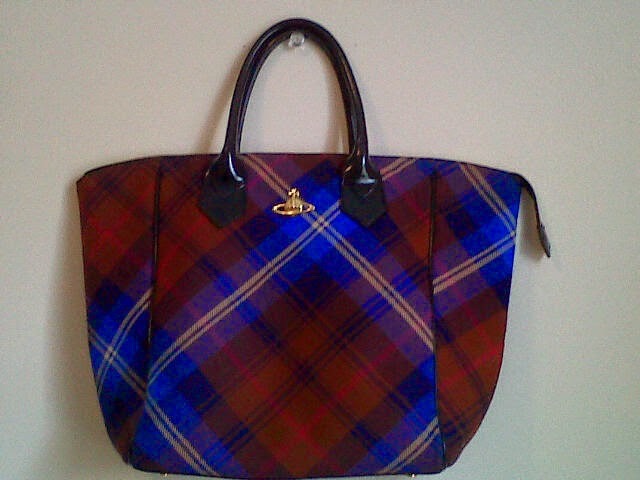 I've gotten so many compliments of this bag, even from straight guys! Its one bag I try not to use too much, because when its gone, I'll surely miss it. 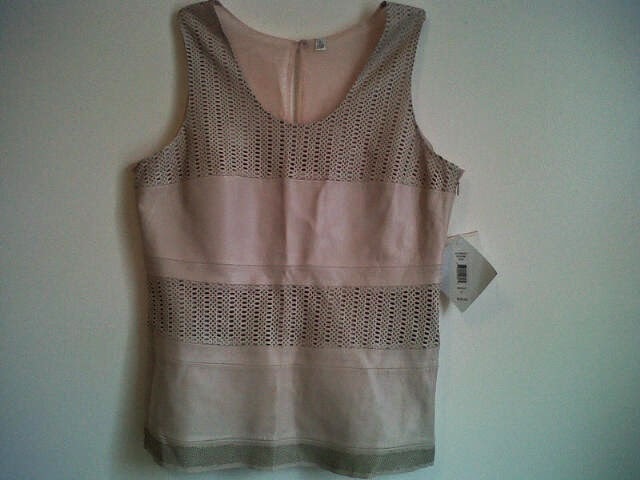 This blush, perforated leather top is so buttery soft and it was such a great deal that I took it right to the check out register without thinking twice. I won't tell you the price I got it(because you probably won't believe). I can tell you its on sale at 6pm.com at a price nowhere close to the price I paid. Diane Von Faustenburg's sample sale begins on Tuesday. If you're a fan of her figure flattering wrap dresses and prints contact me today. I'll bring you update directly from the sale on Tuesday. PS. I really wanted to get this post out today, but I have no idea how to get the wrinkles out of leather besides the dry cleaners. Do share any tips you may have. thanks for your info about the sale!